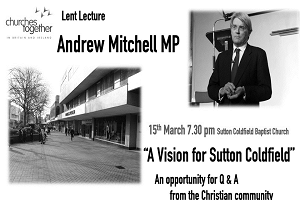 Lent Lecture with Andrew Mitchell MP "A Vision for Sutton Coldfield" 15th March 7.30 pm at Sutton Coldfield Baptist Church This is a great opportunity to ask questions from the Christian community. 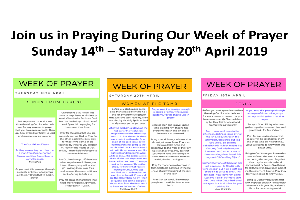 All are welcome to come along. 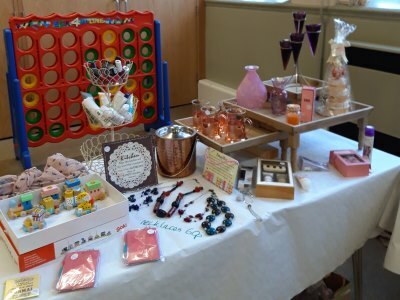 Second Thoughts is holding a Pop up shop in the Church Hall. 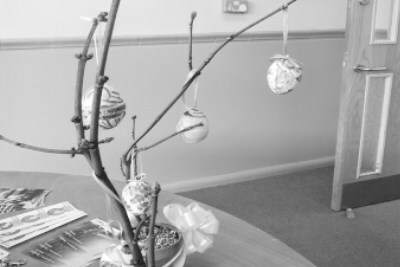 We are open 9.30am - 3.00pm Monday to Friday, 11th - 15th Feb. 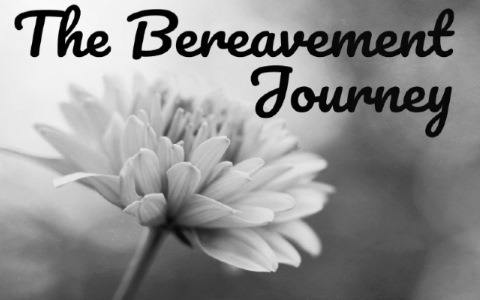 Please come along and browse the items for sale and learn a bit more about the work of Second Thoughts.